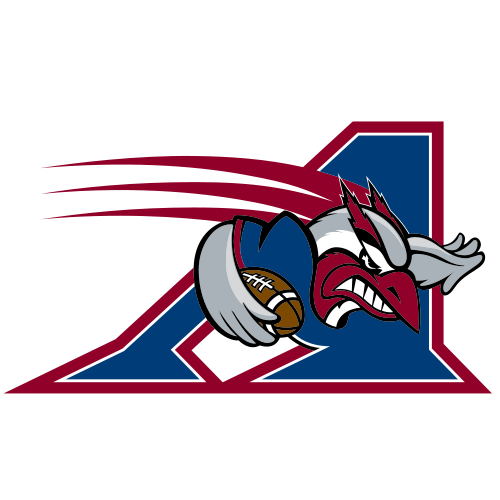 The Montreal Alouettes (French: Les Alouettes de Montréal) are a Canadian football team based in Montreal, Quebec. 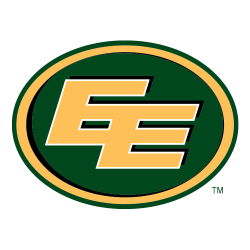 Founded in 1946, the team has folded and been revived twice. The Alouettes compete in the Eastern Division of the Canadian Football League (CFL) and last won the Grey Cup championship in 2010. Their home field is Percival Molson Memorial Stadium for the regular season and Olympic Stadium for the playoffs. The original Alouettes team (1946–1981) won four Grey Cups and were particularly dominant in the 1970s. After their collapse in 1982, they were immediately reconstituted as the Montreal Concordes. After playing for four years as the Concordes, they revived the Alouettes name for the 1986 season. 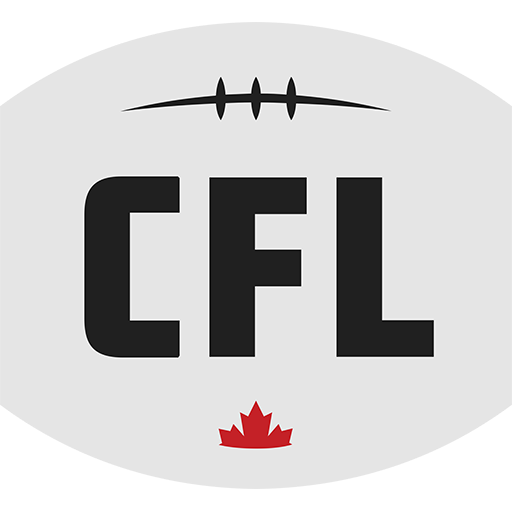 A second folding in 1987 led to a nine-year hiatus of CFL football in the city. 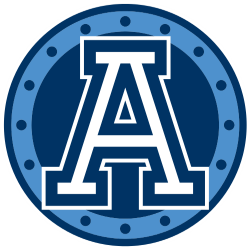 The current Alouettes franchise is a 1996 relocation of the Baltimore Stallions, the lone success story of CFL's American expansion. 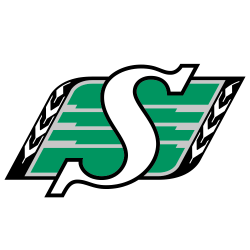 The CFL considers all clubs that have played in Montreal as one franchise dating to 1946, and considers the Alouettes to have suspended operations in 1987 before returning in 1996. However, it does not recognize the Baltimore franchise, or its records, as part of the official team history. 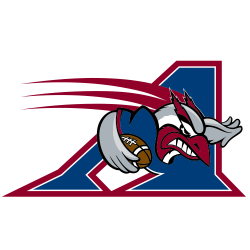 The latest incarnation of the Alouettes have proven dynamic on the field and were arguably the best CFL team of the 2000s; they took home three Grey Cups in that decade bringing the total for all incarnations of the franchise to seven. 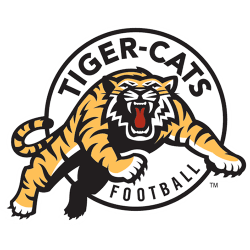 Major stars of the recent era include Mike Pringle, the CFL career leader in rushing yards, and quarterback Anthony Calvillo, who leads all of pro football in career passing yards. 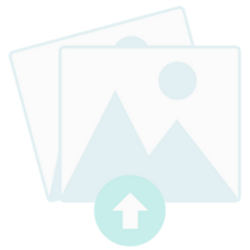 The team is owned by investment banker Robert Wetenhall. Jim Popp serves as the team's General Manager, his tenure with the franchise extends back to the Baltimore era. Tom Higgins serves as the team's head coach.